33% Ugni-Blanc, 33% Colombard and 34% Gros Manseng. An absolutely delicious aperitif made with just a bit of 8-12 year old Armagnac. Pale yellow color with golden highlights. 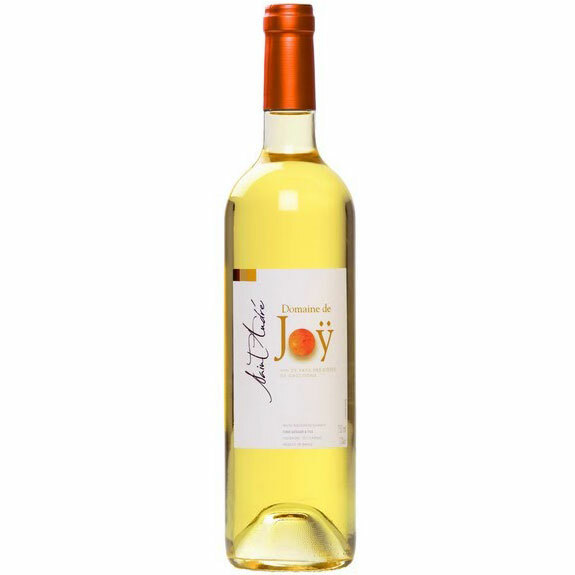 Subtle, elegant, complex nose with fruity notes (pineapple, apricot), flowers and a hint of honey. in the mouth, a supple attack, full, mild, well-balanced. Touch of acidity at the finish, giving freshness. Simply put, a delight.